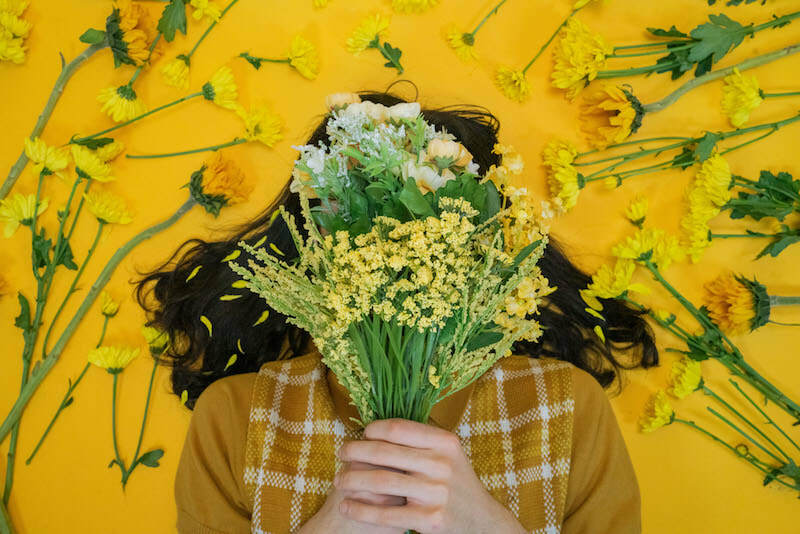 Today, on April 18th, local Austin pop artist SOBBRS released his music video for “Monsoon,” which features a buoyant, electronically lush beat amplified by singer/songwriter Jesus Acosta’s vulnerable vocals. Modernly poetic, the fresh, minimalist track is pop recontextualized. Color, movement, and light define videographer Mitchell Allison’s conceptualization of SOBBR’s new single. Following the ambiance of the song, Allison creates a minimalistic yet mind-bending video that has the vibe of a small art gallery mixed media presentation. The beginning of the video presents a neutral, muted setting of a few vases filled with water and fragmented images of a woman. Lyrics are thrown up on the screen in haphazard patterns, and shots of flesh, glass and water create a sensual surreal mood. About halfway through the song as the music builds, the color shifts from off-white to red, highlighting the visceral tones in “Monsoon” by elevating the intensity. We’re sweet on Nick Adamo’s smooth, dreamy bittersweet debut single “Sugar Daddy” and we think you will be too. An avid skateboarder in his youth, classic skateboarding VHS tapes and culture are a continuing inspiration to his art. The NY-born, Texas-raised artist came to Austin in 2015 to add his flavor to the music scene and will be dropping more tracks along with “Sugar Daddy” in 2019. Wrongbird’s EP Who is Wrongbird? debuted towards the end of 2018 and the eclectic band just now released their music video for “Leap Year Birthday” a sunny rock tune on the album.“Leap Year Birthday”’s piano driven track is amplified by energetic percussion and guitar set in opposition with Eric Baker’s nonchalant, unassuming vocals and ambiguous, riddle-like lyrics. “Leap Year Birthday” is a goofy satire complete with temper tantrums and a cake fight to finish. The video’s setting is a sunny park during a child’s birthday party, but the children are all adults, featuring members of the band. The cinematography is simplistic with a home video feel to it, adding a DIY touch. But the video itself is anything but simplistic, with multiple things going on: the “parents” watching the birthday party drinking near the presents, various “children” playing on the playground, and the birthday girl playing tag with frontman Eric Baker. The interesting idea of portraying children as adults adds an endearing, awkward whimsy to the composition. The video depicts a zest for life, both its pitfalls and its high times, through the lens of childhood scrapes on a playground and making fun out of things going wrong. The idea that “life is strange, but it’s fun” drives Leap Year Birthday. The chorus “I’m standing here, up to my knees in the milky way/ thanking God for when he said “breathe in breathe out breathe in let’s call that life what do you say?”/ And all his people said okay/ you can’t stop me” reflects a punchy optimism mixed with childlike wonder of the music video. 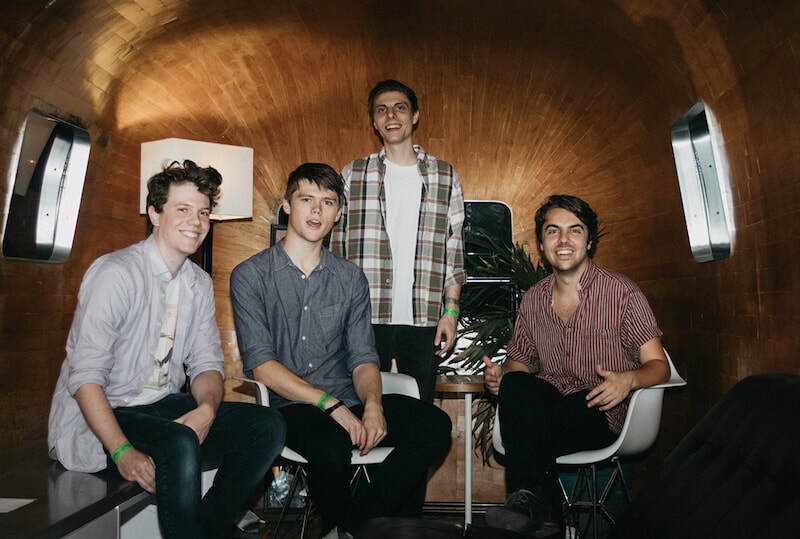 Goofy and endearing, Wrongbird’s new video for “Leap Year Birthday” will make you smile with its optimism and silly cast of characters. A reminder never to take life for granted, but also, don’t take it too seriously. 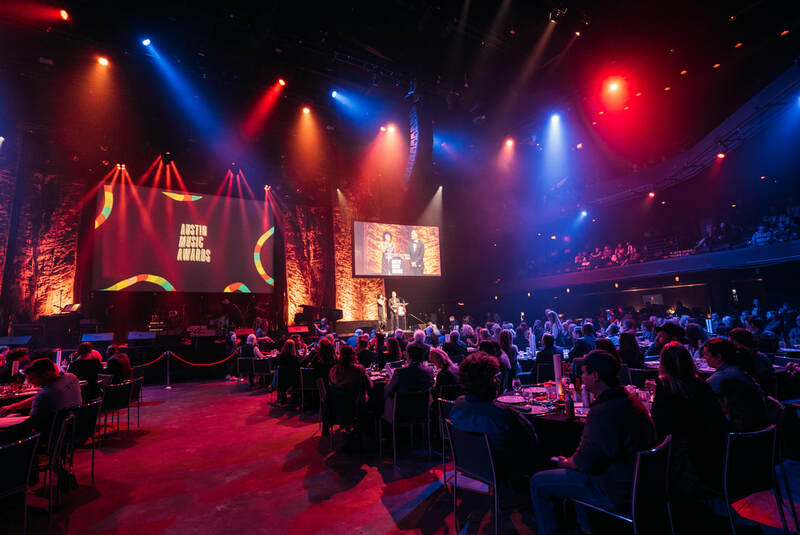 In front of a tightly packed house, a spectacle of talent graced the stage last night at the Austin Music Awards, all coming to a head with Austin legend Alejandro Escovedo's duel performance with Jakob Dylan and a heartwarming tribute to MC Overlord. Hosts Laurie Gallardo and Rick McNulty announced the winners of the highly contested local music poll. This year, the competition was stiff, but unlike previous years, the roundup of winners seemed more deserving than in the times past. "What has always truly and uniquely defined the Austin music scene is the work those in it put in. More than critics, industry honchos, scene makers, or even music fans, so many musicians work so hard in this extraordinary community to impress the audience they regard as the most important — other musicians,” acknowledging the special drive and creative energy that makes Austin’s music scene incredible. Mobley releases alternate version of hit song "Swoon"
Austin's prince of cool pop and one man wonder Mobley has released an alternate version of his standout song "Swoon," titled "Swoon:Stagger" off of his Fresh Lies Vol. 1 album released earlier this year. What eventually resulted from the artist's masterful reiterations of his own song was the first of three remixes to be released. Today, the Texas Music Office and BMI announced that BMI will open an office in Austin by March of 2019, just in time for SXSW. This development is big news for the Austin's musicians and music industry professionals as BMI will be the first major performing rights organization to organize an official office in the city. The creation of music publishing infrastructure gives musicians a chance to develop their relationships with professionals in the licensing and songwriting space, strengthens the naively ignored income stream of music licensing, and will attract publishing and licensing companies to the city. Who is Wrongbird? A question that is dwelling on everyone’s mind and is the title of the new release by talented Austin band, Wrongbird. Spearheaded by the Chicago-born songwriter and pianist, Eric Baker, whose voice takes us on a rollercoaster of emotions and melodies throughout the tracks, the album, described by the band as a “love letter to the Austin music scene” and an amalgam of their transformation from a Chicago native to a collective Austin band. We are generating new content for On Vinyl's online magazine, Vinyl List, by reshaping our blog in a new format and continuing our work in putting a spotlight on local music in Austin, Texas.